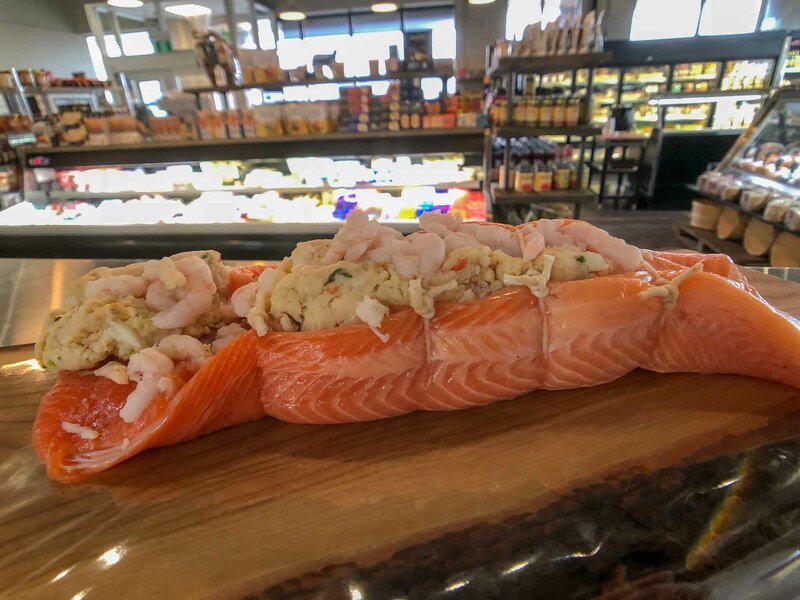 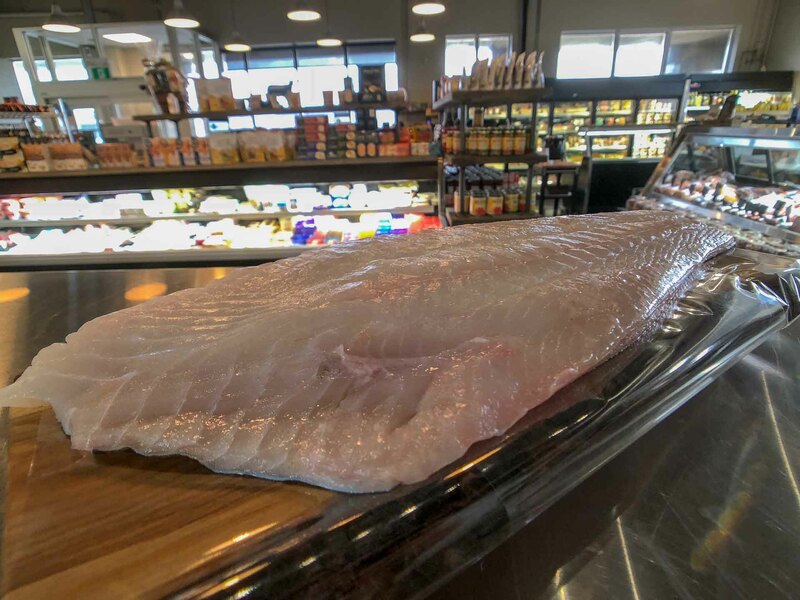 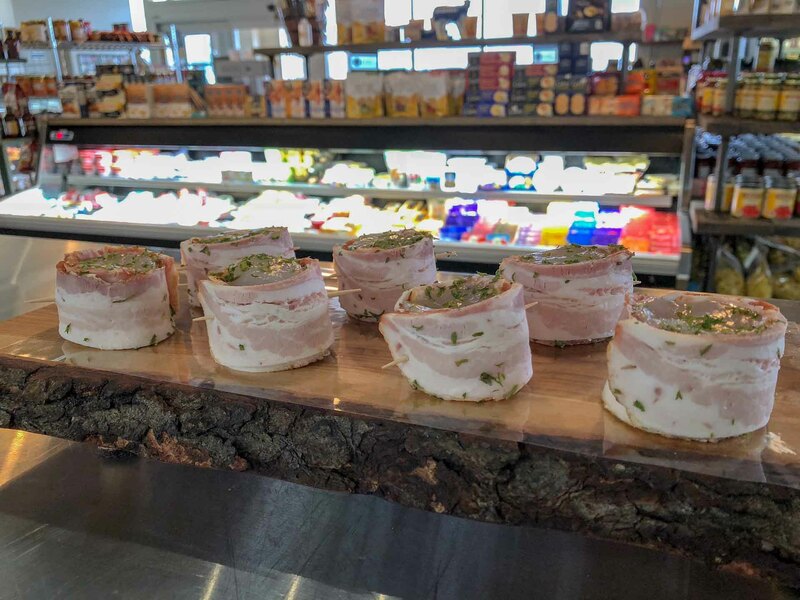 Our customers have been asking for some seafood selections- so we've added fresh fish and seafood to our counter. 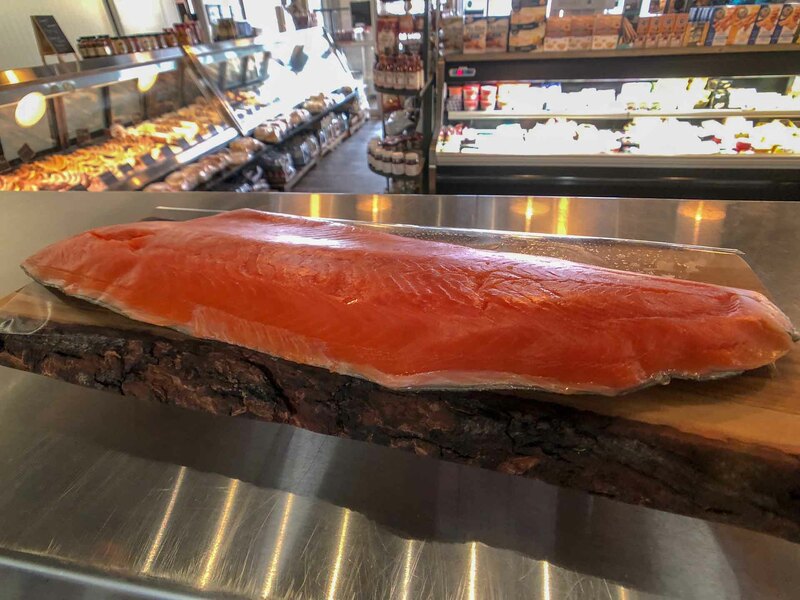 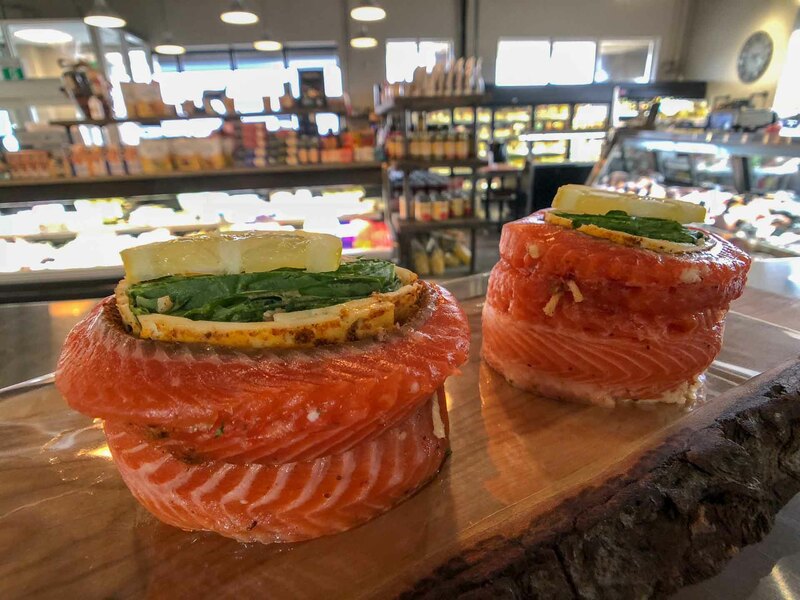 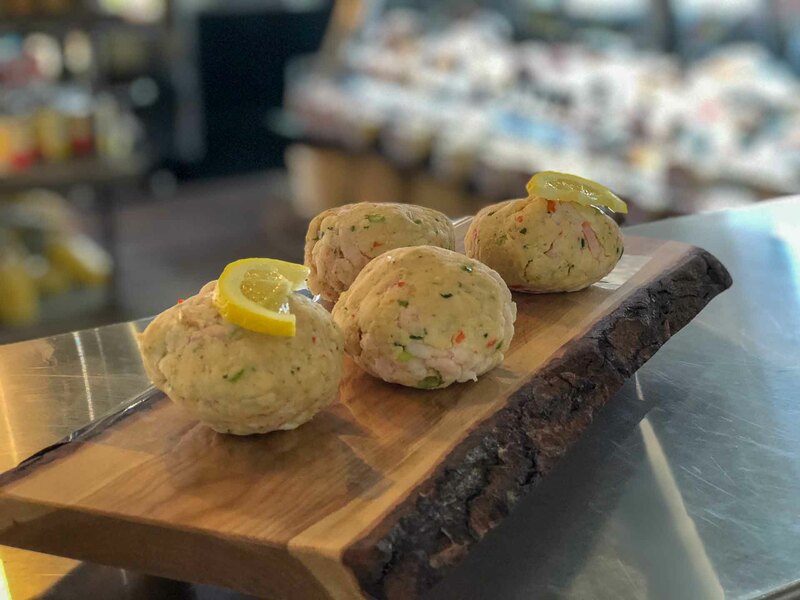 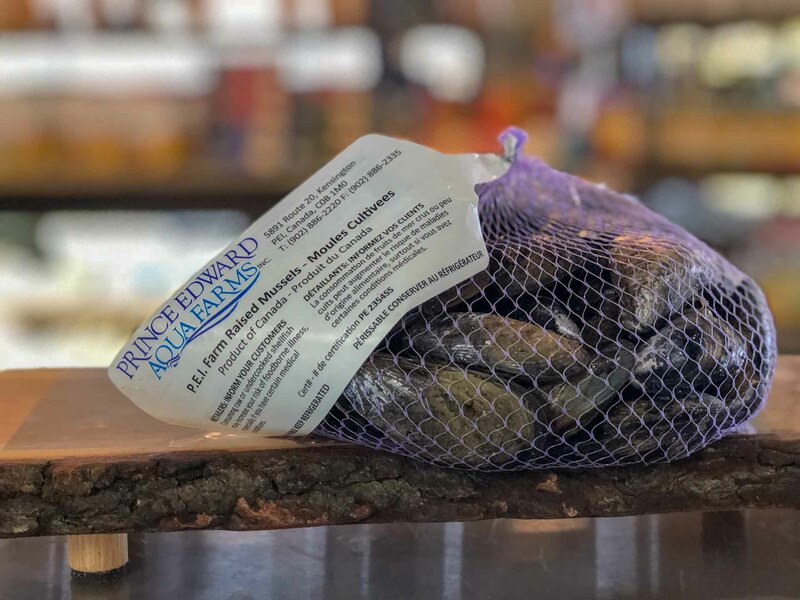 It seems there hasn't been a great selection of fresh seafood, especially wild fish, in Stoney Creek, Grimsby, Beamsville or even Hamilton & Niagara. 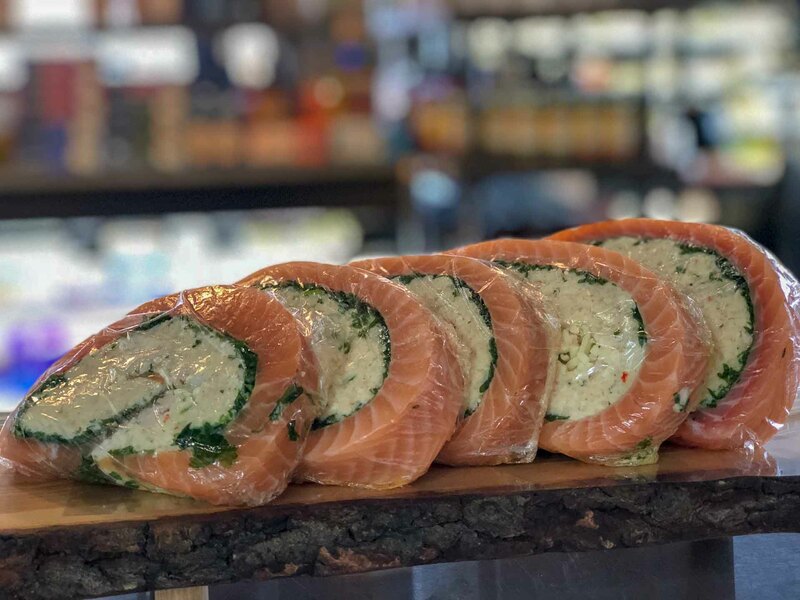 So we now offer some wild fish along with marinated and stuffed ready-to-cook options. 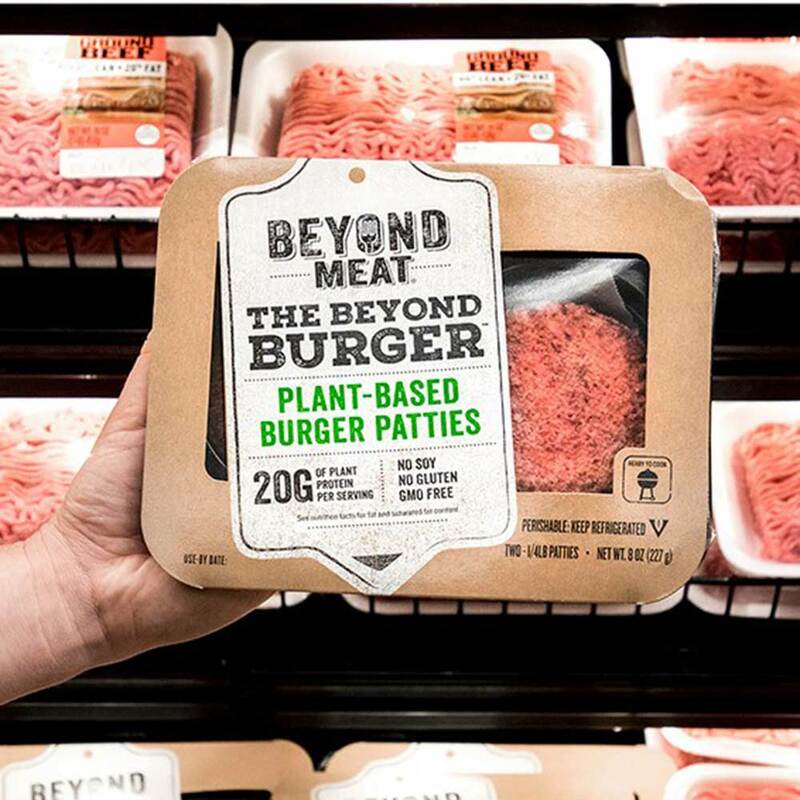 If we don't have it...we can order it in.